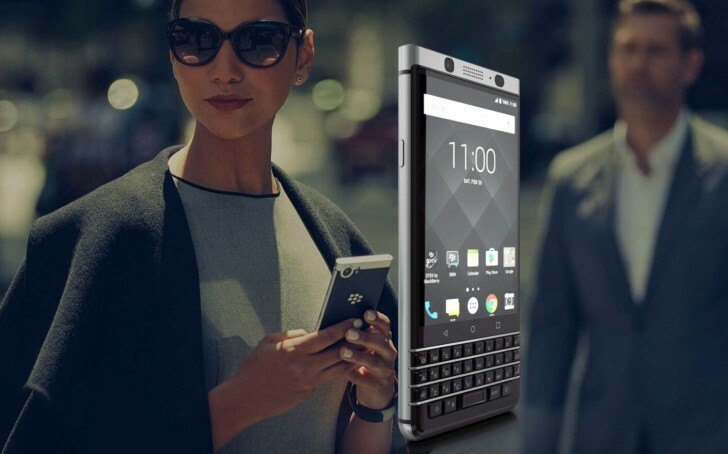 We attended a TCL briefing today as part of IFA's press days (you know, TCL the company behind BlackBerry) and they shared some interesting tidbits on the BlackBerry Keyone and what’s to come next. The QWERTY-packing bar allegedly proved to be a "runaway success" and phones sell as fast as TCL can make them. The maker had to resort to launching on markets sequentally. So far they are at number 35, but with plans for that number to reach 50 by the end of the year. Those sales are split about 50/50 between businesses buying them for their employees and people getting one themselves and using it as a work phone (thanks to the BYOD program). TCL wants to be the #1 alternative to iOS in the enterprise market. As for what’s next – there will be a new device launching in October and it will be an all-touch device without a physical keyboard. Unfortunately, that’s all that we could tease out of the company reps. The rumor mill is surprisingly mum on the subject too.